Spencer Cooke e Joey Hall, NEWS TEAM kayaksurf.net, continuam a manter-nos a par de todas as informações sobre o Mundial de Kayaksurf que decorrerá de 29 de Setembro a 9 de Outubro nos EUA. Desta vez, o press-release é acerca de mais um alto patrocínio para o evento e a informação de que já estão abertas as inscrições individuais. 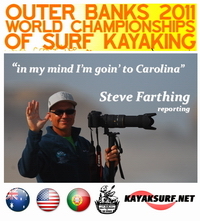 Spencer Cooke and Joey Hall, NEWS TEAM kayaksurf.net, keep us informed about all the NEWS regarding the World Championships of Surf Kayaking. This event will take place in USA-East (Outer Banks) from September 29th till October 9th. This press-release is about one more confirmation about the major sponsors and also to say that Individual entries are Currently Being Accepted. 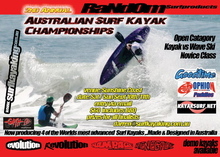 The ESKA is proud to announce a partnership with Valley Kayaks for the upcoming 2011 World Championships of Surf Kayaking. The brand that is so well known for it’s broad range of composite and polyethylene sea kayaks is also a major player in the performance surf category. “The Worlds and Valley should be considered synonymous,” stated ESKA President, Joey Hall, in regards to the surf kayak brand and its headline sponsorship of the 2011 World Championships of Surf Kayaking. 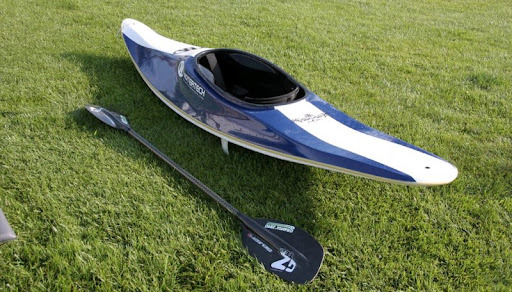 Valley started making surf-specific kayaks in the early 1970’s with the Moccasin “surf shoe”. Over the years trends and models evolved. 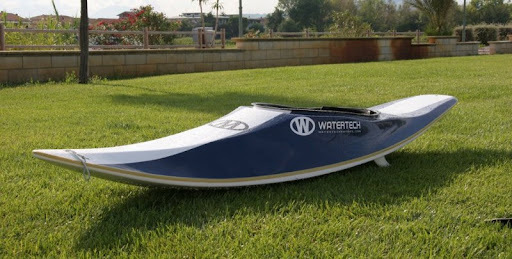 2007 saw a major overhaul in the Valley Surf Kayak range that produced fantastic results at the World Championships that year, with Valley taking a Gold, two Silvers, not to mention numerous appearances on the winner’s podium since then. The ESKA is also proud to launch a new logo designed by Ayu Othman, a Seattle-area digital artist and paddle surfing enthusiast. This design incorporates Outer Banks imagery. To see Ayu’s full portfolio go to www.ayuart.com. ValleySurfKayaks.net. Valley will showcase sponsored athletes, demo kayaks and factory reps at the Championships on the Outer Banks of NC, September 28th - October 8th, 2011. Decorreu no passado dia 20 de Agosto e contou com o apoio total do kayaksurf.net. 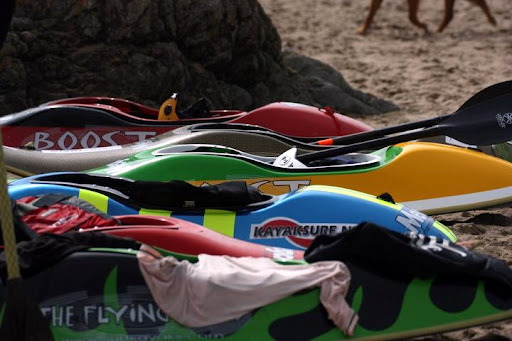 Foi mais um campeonato britânico de kayaksurf com Sam Davenport, Mega Flying Squad, a ganhar a em kayaksurf HP e Glyn Brackenbury, NEWS TEAM kayaksurf.net, a vencer na classe IC. Mais em baixo todos os resultados. 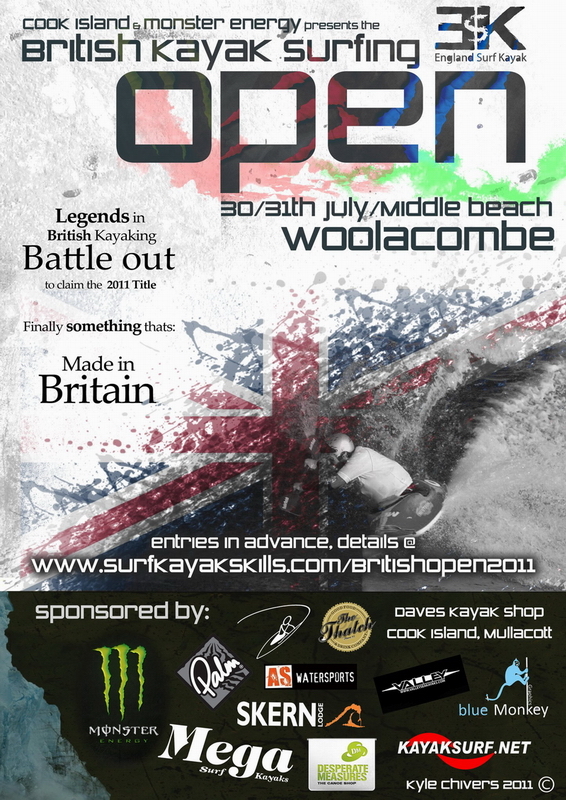 Took place last weekend one more British Kayak Surfing Open. 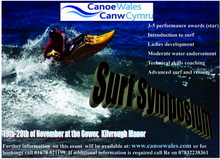 Below are the full results from the event that kayaksurf.net also supported. Glyn and John sent us all the news. Congratulations for all!! VIDEO das Finais e Entrega de Prémios by Mamgoz Productions / LUXO! Fica a mensagem de Mathieu Jonneaux e restante equipa das Mamgoz Prod. 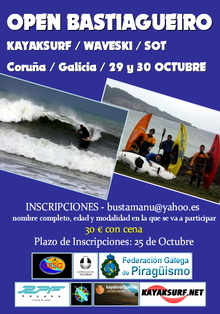 É o vídeo do último dia de prova do Mundial de Waveski 2011, Ocean Spirit Festival. Muito bom!! Podem ver AQUI todos os vídeos publicados na nossa secção waveski. 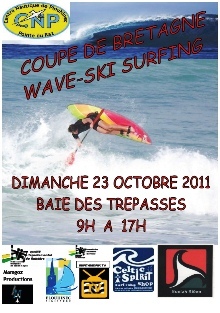 Hey guys here's the last video of the 2011 World Waveski Surfing Titles, the Final Day Highlight!! Check this out! Big thanks for watching it and sharing it! More than 2300 views since the beginning of the contest! 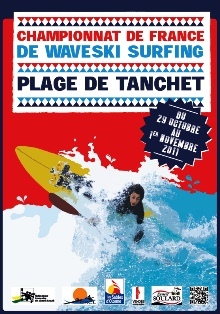 Stay tuned on Mamgoz Productions' website and Facebook Page for the French Championship, next October! A Adventure Sports Fair é a maior feira de desportos de aventura e turismo da América latina. Roberta Borsari, NEWS TEAM kayaksurf.net e Mega Flying Squad, foi uma vez mais convidada como palestrante. Em baixo, tudo sobre o evento. Parabéns Bebeta!! 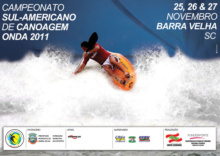 The Adventure Sports Fair is the the biggest adventure sports and turism fair in Latin America. Roberta Borsari, NEWS TEAM kayaksurf.net and Mega Flying Squad, was once more invited to make a comunication about kayaksurf and media exposure, among other matters. Congratulations Roberta. We already knew that was a success!! Entender como funciona o marketing esportivo e como ele pode ajudar na carreira dos atletas de aventura, foi o tema da palestra da canoísta na 12ª edição da Adventure Sports Fair. O Evento internacional ocorreu na cidade de São Paulo e a atleta do kayaksurf mundial, que também é publicitária, falou sobre o Marketing do atleta e aventureiro – os desafios da conquista do espaço na mídia. Roberta deu dicas de estratégias aos esportistas que buscam captação de recursos e querem entender o mercado atual. Temas como os diferenciais do atleta, a elaboração de projetos, as leis brasileiras de incentivo ao esporte, o potencial da internet e redes sociais na comunicação e na divulgação, também estarão em pauta. Para abordar todo este conteúdo, ela contou com sua vasta experiência em esportes de aventura. 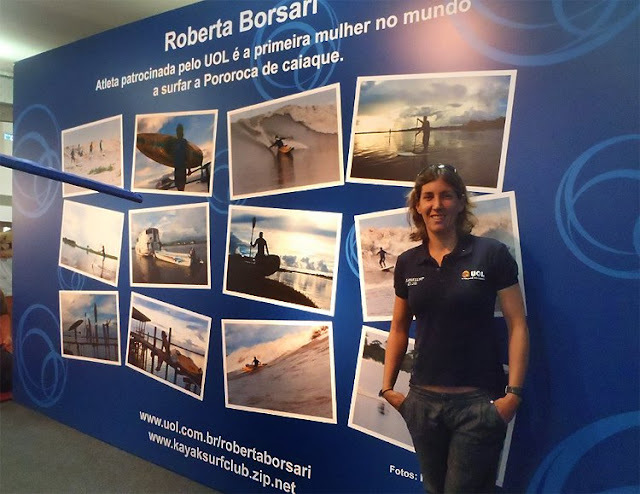 Além do kayaksurf, Roberta praticou e competiu em diversas modalidades de canoagem e atualmente também pratica o Stand UP Paddle. Além disso, como publicitária, a palestrante mostrou a sua vivência no gerenciamento de uma equipe criativa de um grande portal de internet para fazer o elo entre comunicação e esporte. 61 NEWS published during the Ocean Spirit World Waveski Surfing Titles + 34 Photo Albuns on Facebook... THAT WAS A GREAT Ocean Spirit ;) Like in 2009 - Surfkayaking Worlds - we had great scores in the visits to kayaksurf.net. There were days, where we reached more than 1500 visits and 3600 page views... THANKS!! Juntar o melhor capacete do mundo para surfar com a melhor câmara HD do mercado... só pode dar bom resultado! Fica a sugestão com material de luxo. Em baixo, todos os links! 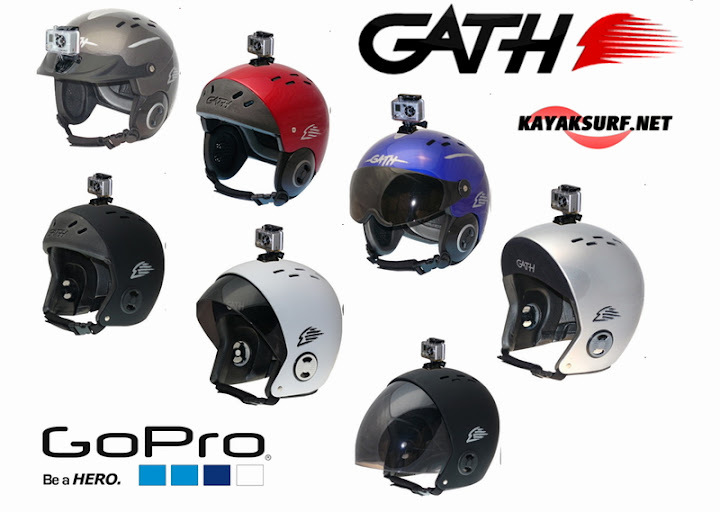 Put together the world best helmet for surfing plus, the best HD camera... and the result is simply awesome! Check out the links below and choose one more toy for your gear surf! É mais uma oportunidade de compra de material em conta! Tudo com o selo de qualidade e garantia da GRAVITA ZERO ;) Link mais em baixo. 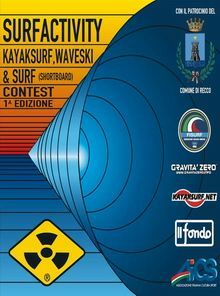 Italian surfkayak scene is really growing! Thanks th the great work of GRAVITA ZERO, the portuguese brand has already several surfkayaks in that country. 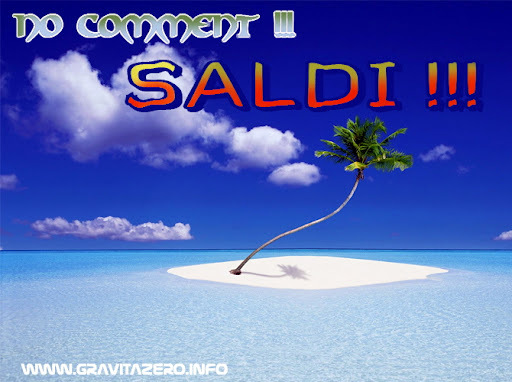 This time, it was a IC 666 for Riccardo Brich, KayakSurf Abruzzo. Enjoy it Riccardo!